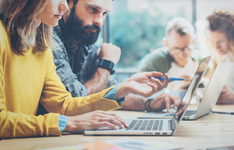 Best Human Resources training in Sarasota - Find and Compare! 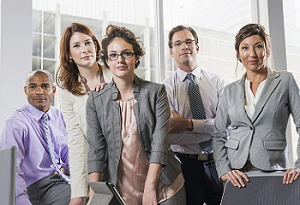 Browse and compare training courses within Human Resources in Sarasota below. To narrow your search results use the filters to select start dates, price range, course length, and more! 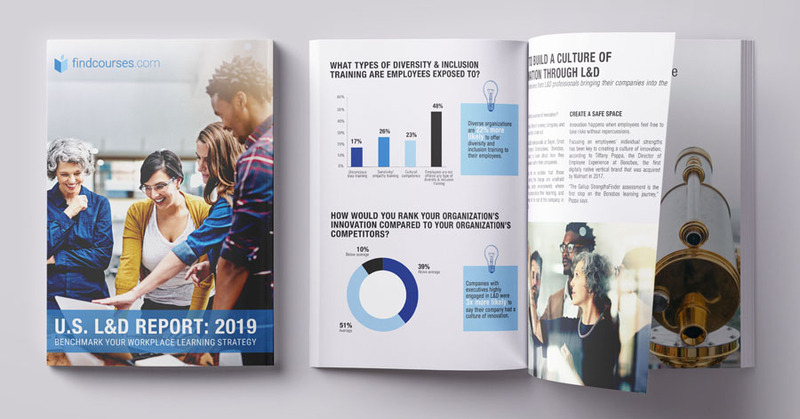 Now more than ever, the HR profession is driving healthy change in the workplace, combating harassment and creating opportunities for people from all backgrounds. As a SHRM Enterprise-Level Member, your team can join forces with smart people who are building better workplaces. 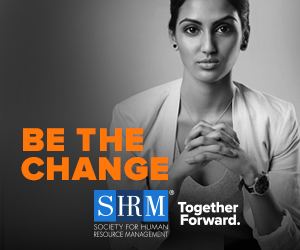 Bring SHRM onsite to address workplace harassment and effect cultural change in your organization.